A CD container without a great cover is not the best sight to look at. 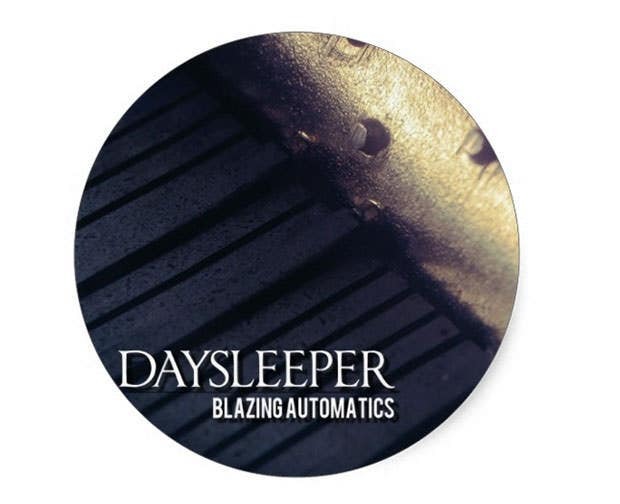 On the contrary, when you have superb covers for your CDs, you can enjoy maintaining a vibrant collection of disks.Moreover, you will even be able to identify the contents of the disc easily just by looking at the cover. 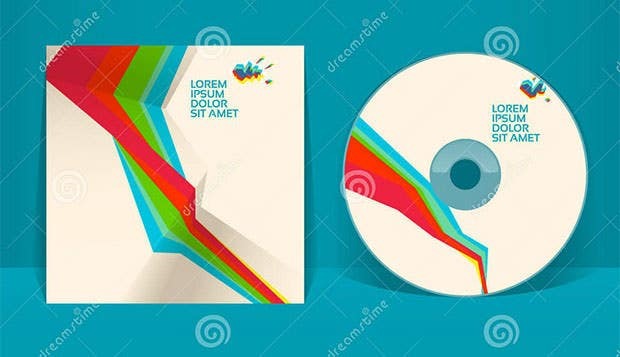 With so many CD cover templates to print, all available online, you are in for a delightful experience of organizing your CDs collection. 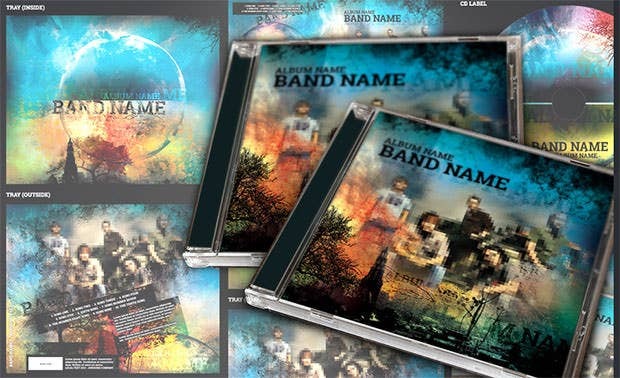 You can customize the visuals on the CD cover templates and can also add text to make the cover more expressive. 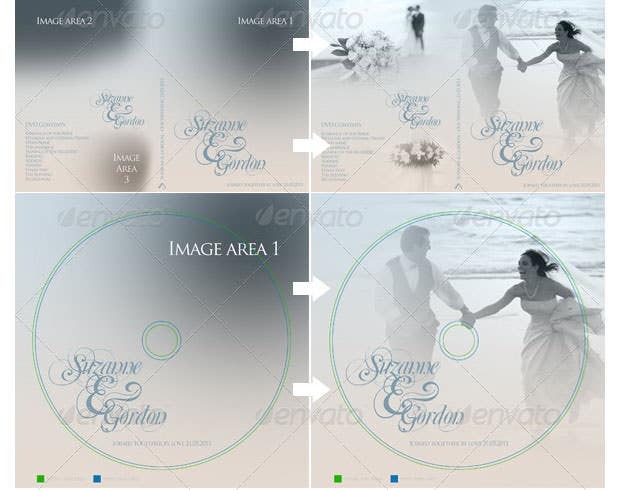 Here is a collection of some of the most admired and best rated CS cover templates to print; pick the ones that suit your needs and ensure that your discs get stored in the best manner, with great covers making the face of the CD containers they are stored in.If you have any DMCA issues on this post, please contact us! This is one professional template which sports multiple stock images and scalable layouts. Other options include a professional outlook which is well complemented by the essential color combinations and varied covers. Stock images are included with this template besides the scalable dimensions and a configurable interface. Other specs range from the scope of additional pages to the encapsulated formats making job easy for the designers. 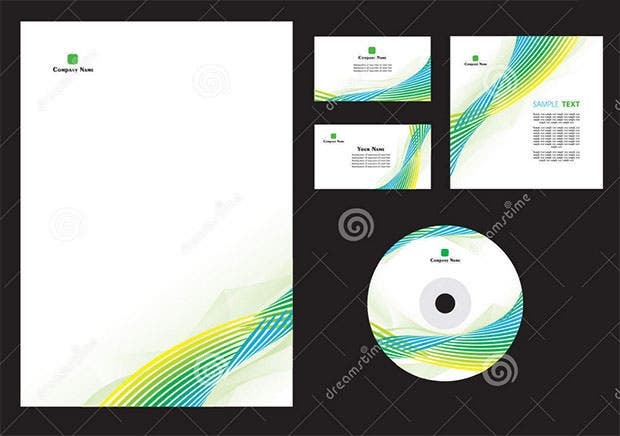 This template comes in a standard DVD size and includes a print ready interface for the professionals to make use of. 6 images with smart object inclusions are present in addition to the well documented approach. 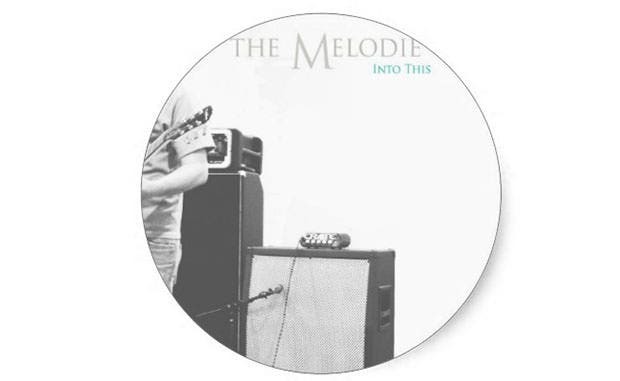 5 DVD covers are sported in addition to the DVD labels and a print ready interface. Standard dimensions with varying bleed margins make job easy for the professionals besides the included disc labels. This template includes small and big stickers both personal and professional use. One can modify the dimensions based on the user preferences besides the multiple color schemes and varied stock images. Illustrator and EPS files are included besides the customizable layers and a print ready interface. Free font sets make the job easy for the designers besides the included trim guides and varying bleed margins. Get this elegant template included into the mix besides the simplistic layout and predefined regions. Images and graphics illustrations are available besides the availability of covers and certain featured font sets. 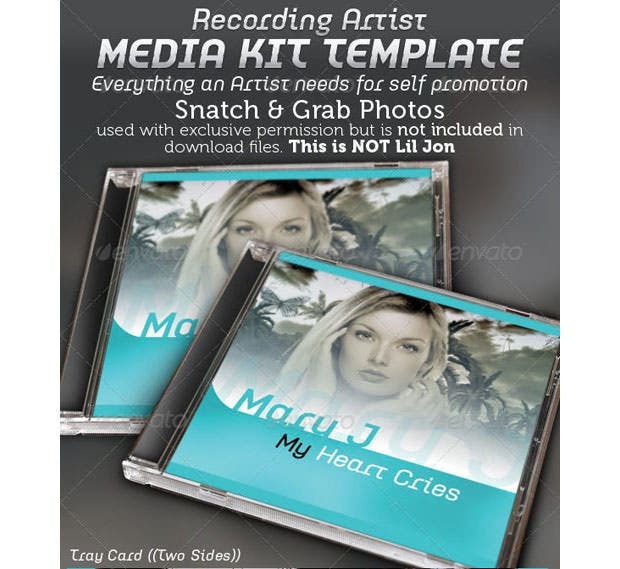 This is one packaged template for the artists and includes a cleaner layout in addition to the modernized appearance. 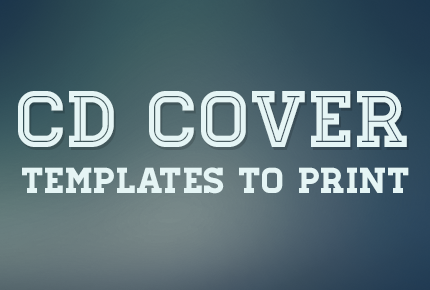 Multiple covers are included besides the 11 Photoshop files and essential color selections. This is a must have for any recording artist and includes inside and outside trays for the professionals to make use of. Other specs range from a print ready interface to the multiple covers available for the designers. 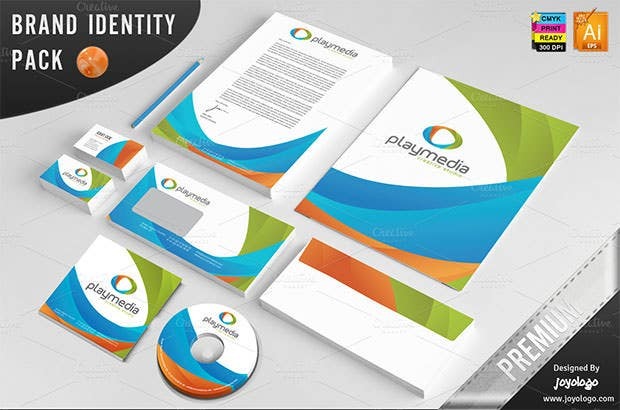 Seamless designing can be achieved by this usable template sporting multiple color schemes and innovative covers. One can make use of the print ready interface which is well complemented by the traditional labels.